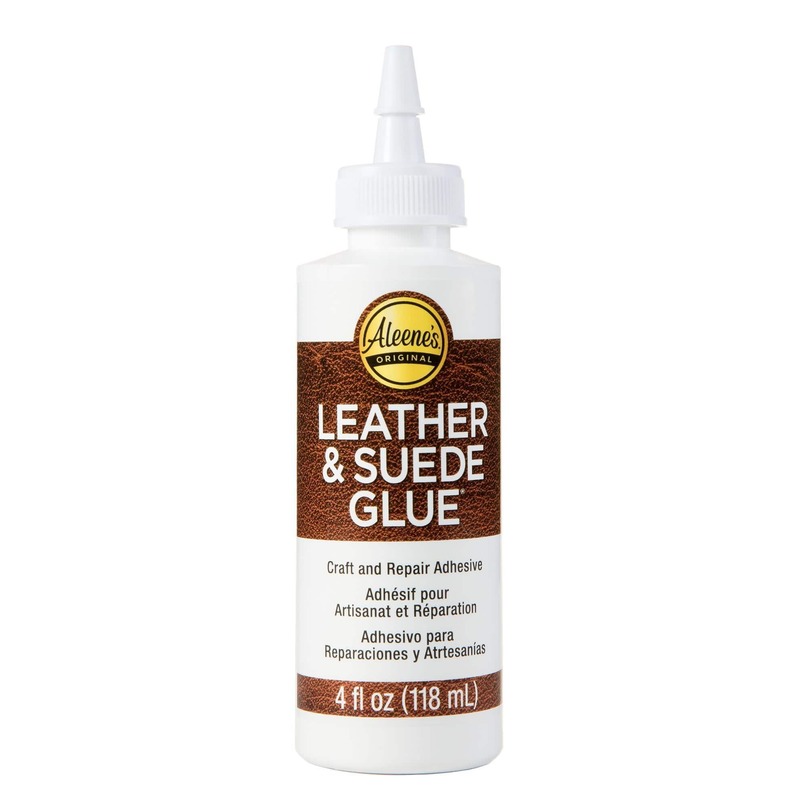 Aleene’s Leather & Suede Glue is your go-to glue for leather and suede repairs and projects! 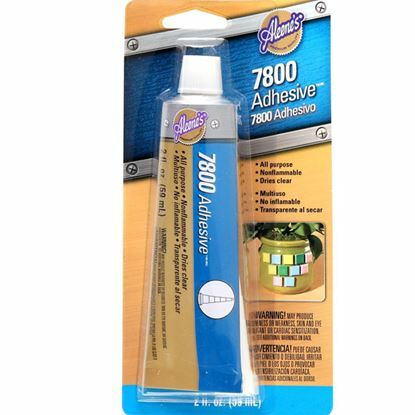 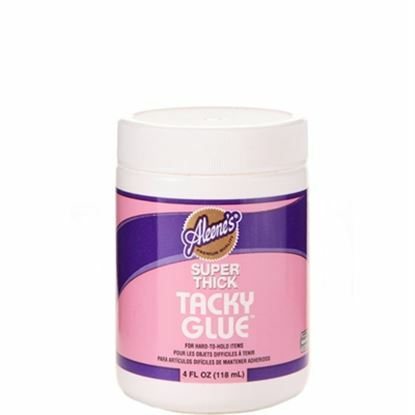 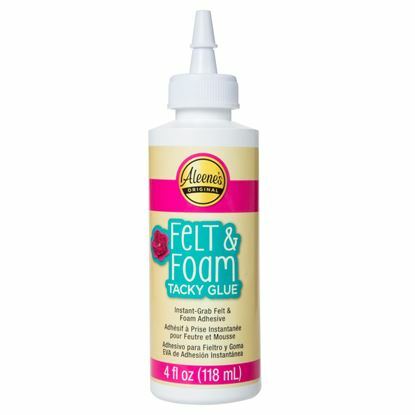 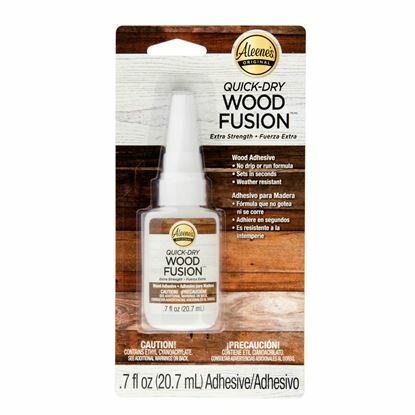 This fast-tacking glue dries clear and flexible, and won’t soak through or stain leathers and suedes. 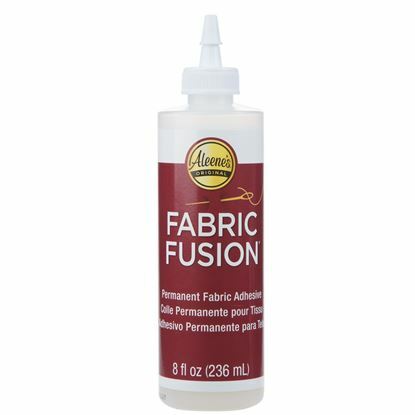 Use it for leather repair work and permanently bonding fringes, beadwork and other fabrics. 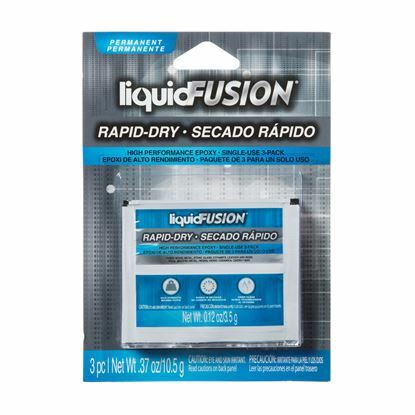 Quickly wipe off excess with a damp cloth. Not washable. 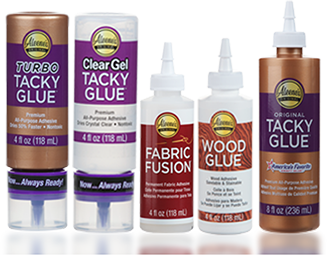 Leather dry-cleanable only.